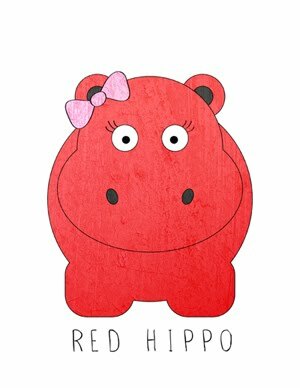 Red Hippo: best gift for new moms. a gift card to evolution meals. 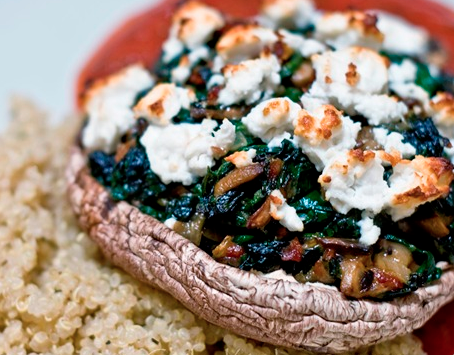 it's a meal delivery service that brings yummy, healthy meals right to your door. i bought enough meals to last us the whole week (dinners only) and was totally impressed with the quality of the food. all i needed to do was turn on the oven, set a timer, and serve. easy as pie. last night we ate stuffed portobello mushrooms with feta, onions, and quinoa. today i ate baked kale and mushrooms over polenta. yum. 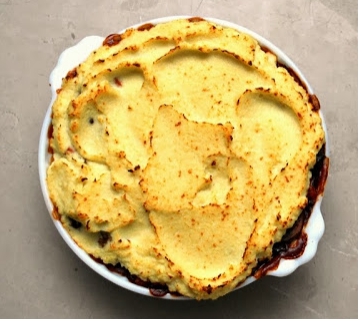 evolution meals has gluten free, vegetarian, and paleo style meals (i can't wait to try the paleo shepherd's pie that we will be eating for dinner tonight!). thank you hilary for the lovely gift! i can totally see us using evolution meals again in the future- especially on weeks that i know will be busier than usual!